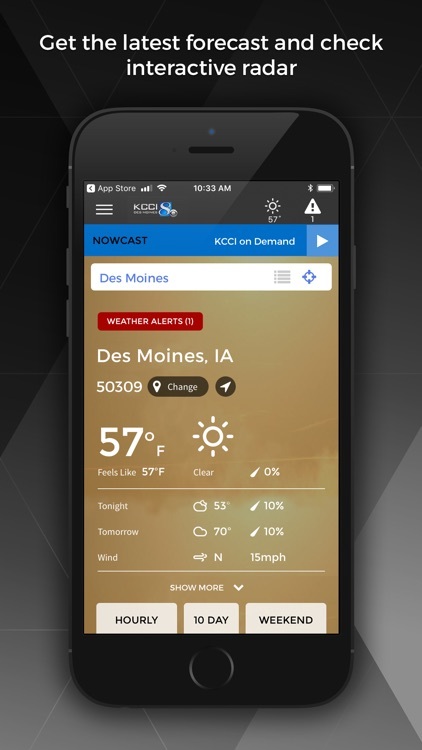 Take the KCCI 8 News app with you everywhere you go and be the first to know of breaking news happening in Des Moines and the surrounding area. 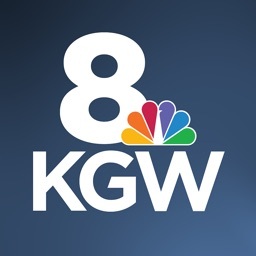 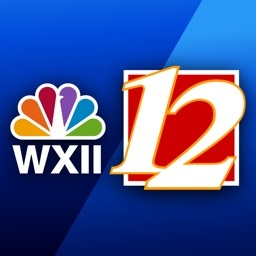 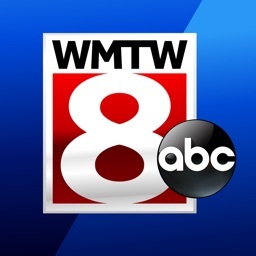 Always stay up to date with the latest local news, national, sports, traffic, political, entertainment stories and much more. 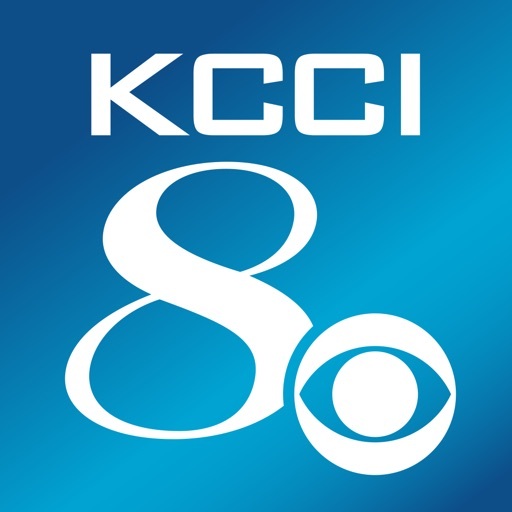 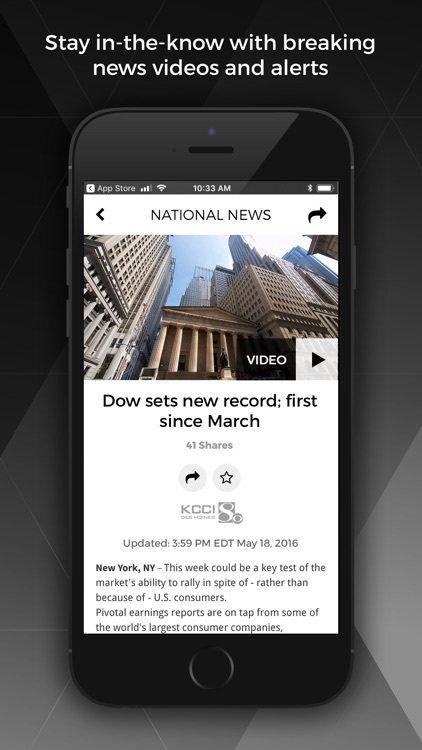 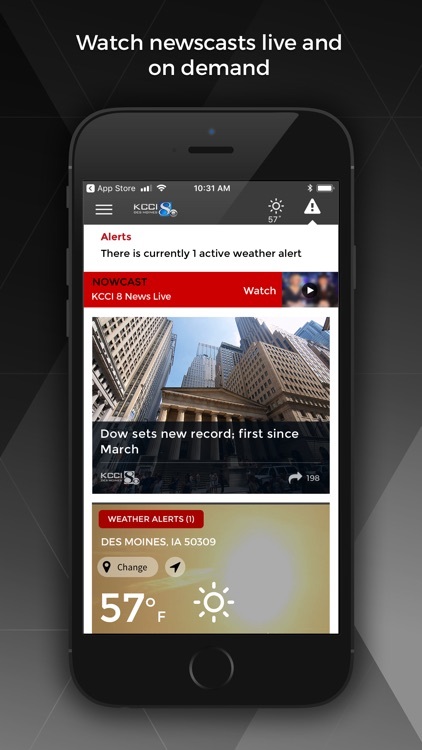 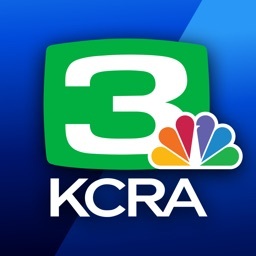 Download the KCCI 8 News app for free today.